Design: I like the designs on “Sample 1” and “Sample 2” or creative ideas. Please use original graphic designs. 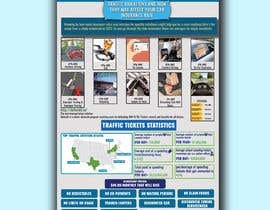 5)	How much money people spend on tickets and summons? 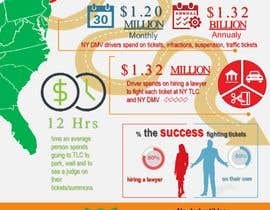 6)	What’s the success rate of hiring a lawyer vs fighting tickets on their own? 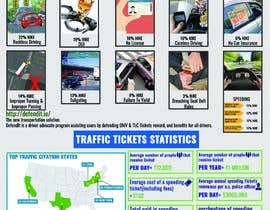 Conclusion: The idea to show TLC driver and DMV drivers they are spending a lot of time and money fighting these tickets. Also, having proper defense protection from “Defendit” can save them hundreds and thousands of dollars. ANY FEEDBACK ON MY ENTRY? can you please provide the defendit logo? and size in inch or cm ?